On Tuesday, November 27, 2018, NYISE celebrated Giving Tuesday by raising $7,479 for Science, Technology, Engineering, and Mathematics (STEM) activities for our K-12 students with the help of over 40 generous individuals, including members of our staff, administration, and board of directors. Thank you to all who participated and made this our most successful Giving Tuesday to-date. Fun Fact: Throughout the year, NYISE's Housekeeping Team collects cans and bottles in support of Giving Tuesday. During 2018, their efforts raised $533.35 in support of Giving Tuesday! If you missed #GivingTuesday, click here to make your gift now - this link will be live until New Year's Eve! Please Note: Gifts made after November 28 are ineligible for matching funds. 1. Setting a reminder in your calendar to visit our homepage (www.nyise.org) on Giving Tuesday, November 26, 2019. 4. Clicking here﻿ to join our mailing list and receive Giving Tuesday updates. Thank you for your generous support and for being a member of our community! Kicking off the start of year-end giving, #GivingTuesday is celebrated each year on the Tuesday following Thanksgiving, Black Friday, and Cyber Monday. A movement that celebrates and supports giving and philanthropy, NYISE's Board and Staff are proud to join together for #GivingTuesday to raise funds in support of NYISE's programs and initiatives. 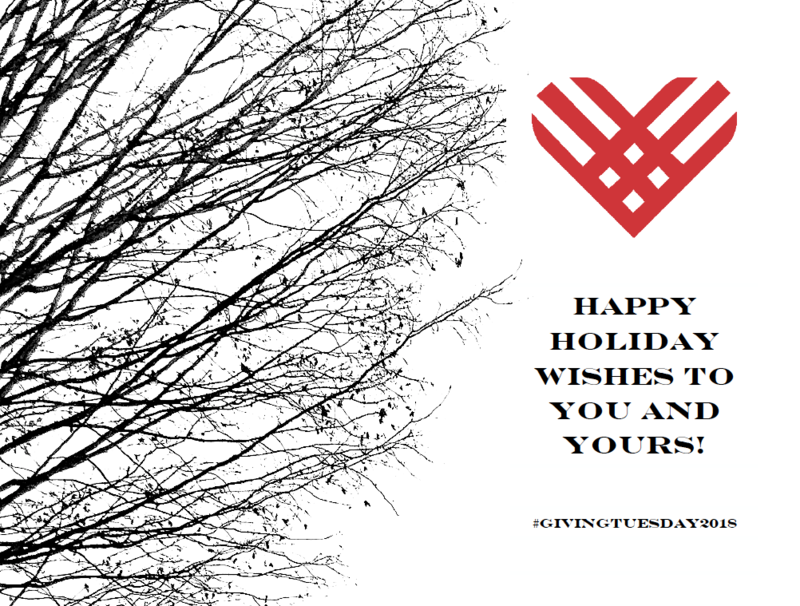 Click here to join our mailing list and stay up-to-date on all Giving Tuesday news!